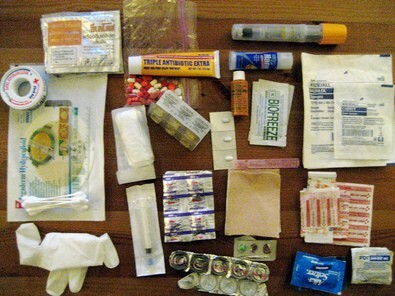 Offroaders: What’s In Your First Aid Kit? Before you head off-road, it’s recommended that you make yourself a first-aid kit in the event that you become hurt or stranded offroad. Your 4×4 first aid survival kit should be compact, lightweight, dependable and easily accessed. In addition to your basic tools and supplies for offroading, the following first aid items should be included in your off road kit. You never know… these things could help save your life.